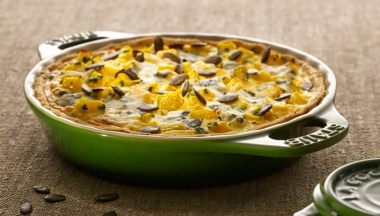 Beautiful serving dishes in a range of shapes and sizes for everyone. 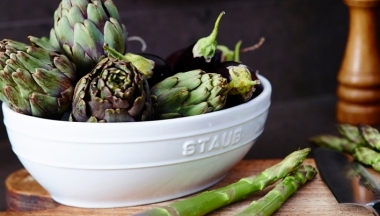 STAUB cookware - timeless and modern for versatile use. 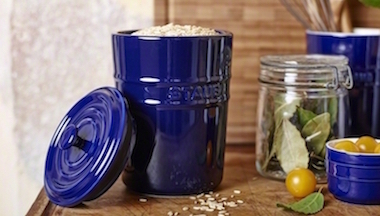 Ceramic Staub tableware for storing salt, flour or garlic.